91 Volcanoes Found Under Arctic Ice, Big Blow To Climate Alarmists | "Global Possibilities"
“governments around the globe raking in billions of dollars to combat climate change” – What is this nonsense? Where is that Money coming from? Who pays? Who gets it? Is it the Donald who rakes in all this enormous amounts of Money to combat global warming? 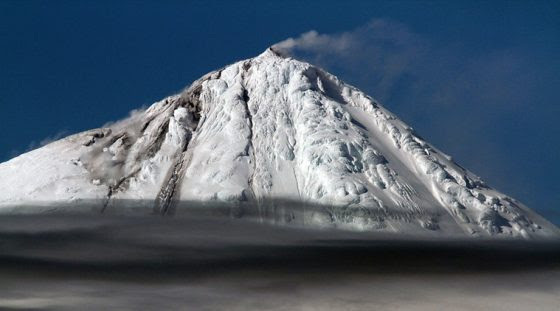 Volcanoes have very little influence on global warming. Sure – a volcanic eruption can melt ice now and then. 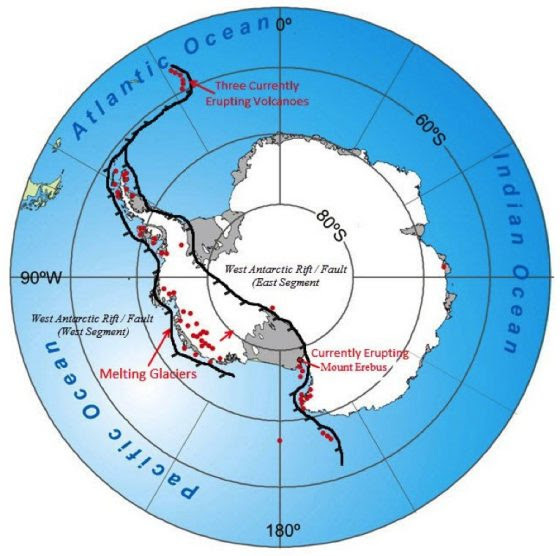 But nothing indicates any unusual volcanic activity in the Antarctic. The only News is that some scientists have manage to map more volcanoes. Explain Greenland cap melt then Daily Sheeple.